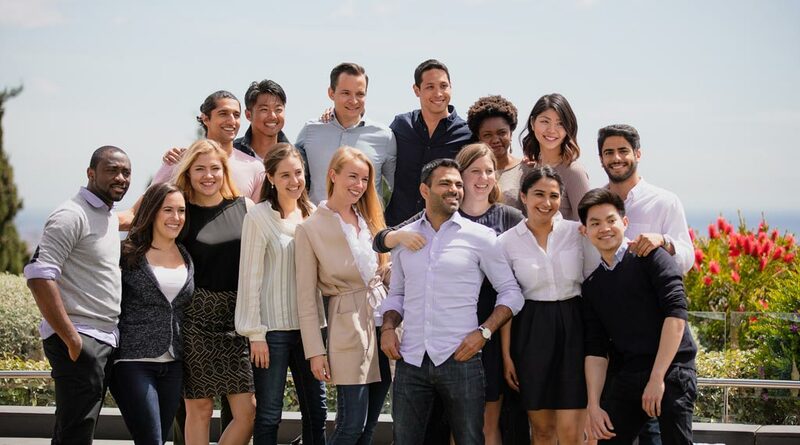 Think you might be interested in doing an MBA but not quite ready to take the plunge? About to finish college? In your first year of work after graduation? Interested in spending a life-changing week over the summer on the campus of a great university? If the answer to any of these questions is yes, we have just the program for you. Our Young Talent Path (YTP) is a dynamic program for high-performing undergraduate students and first-year professionals who are interested in doing an MBA but need a couple more years before they start. It is the starting point of a life-long relationship with a business school that is globally recognized for its excellence in teaching and its international outlook. 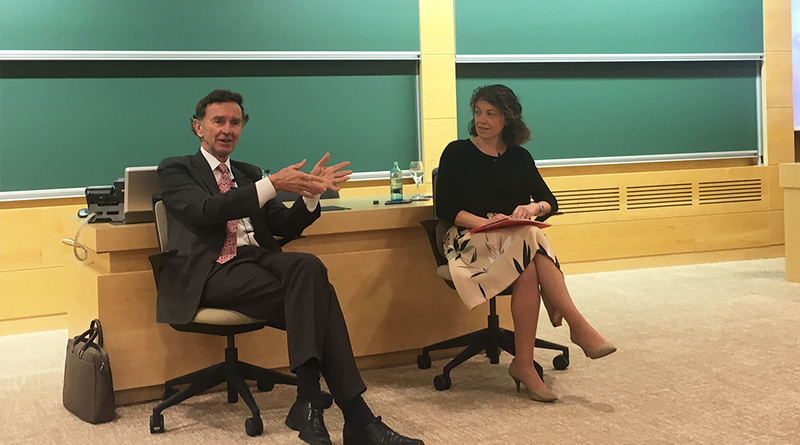 The YTP opens the door to a unique learning experience and enables an exchange of knowledge and perspectives with peers from all over the world, said Itziar de Ros, director of MBA Admissions. Beginning the admissions process is simple: just complete an online application. Selected candidates will then be called in for an interview. The final stage of admissions is attendance at a Boot Camp, which this year will be held July 10-14 in Barcelona. 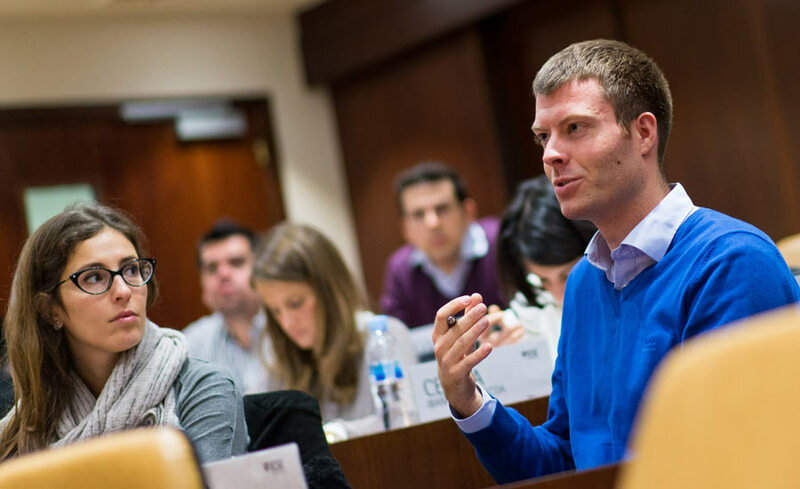 The Boot Camp combines classes in the morning and consulting projects in the afternoon, giving participants a taste of how transformative doing an MBA at IESE really is. And after the Boot Camp, those selected to form part of the Young Talent Path have a minimum of two and a maximum of four years to begin their actual MBA program. All YTP participants are automatically given a 20,000 euro scholarship toward the MBA. 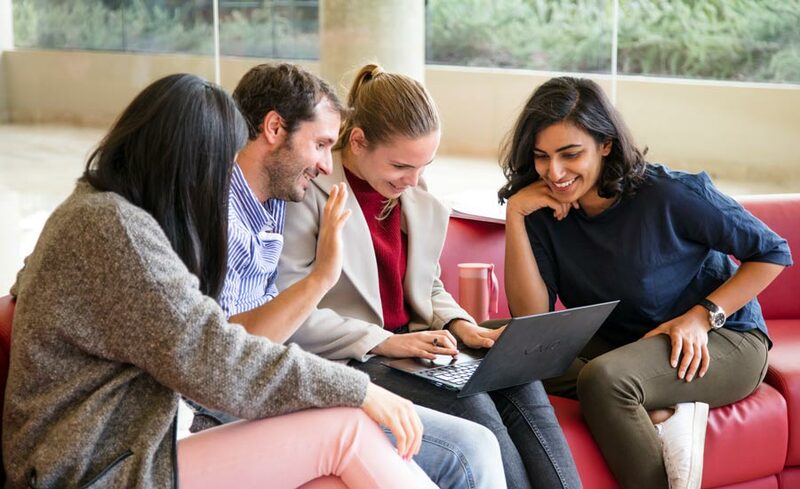 But even before beginning the MBA, YTP participants become an integral part of the IESE community, receiving career counseling, access to attend the schools events all over the world, and the option to attend additional Boot Camps, among other benefits. We want to become the development partner for millennials, said Luís Jover, associate director of MBA Admissions and area director of YTP. The benefits are multiple, De Ros noted. Securing a place and a scholarship in one of the world’s best MBA plus receiving in-depth career counselling are benefits that no one should resist.